This entry was posted in music, Rap, W2TM and tagged Boston, cousin stizz, hip hop, living like khaled, ma, soundcloud. Bookmark the permalink. This entry was posted in music, Rap, W2TM and tagged conway, conway the machine, daringer, griselda, gxfr, music, raps, records, westside gunn. Bookmark the permalink. This entry was posted in music, Rap, W2TM and tagged Allentown, loyal militants, PA, rap, x is spittin, x-ecute. Bookmark the permalink. This entry was posted in Hip Hop, W2TM and tagged anthro & eskupe, Cali, distance, music, phora, produced by, yours truly. Bookmark the permalink. This entry was posted in music, Rap, W2TM and tagged gangstaz only, music, NYC, PA, uptown rich, young ma. Bookmark the permalink. This entry was posted in music, Rap, W2TM and tagged Allentown, juelz corleone, music, my hood, PA, sticky money, we live tv. Bookmark the permalink. 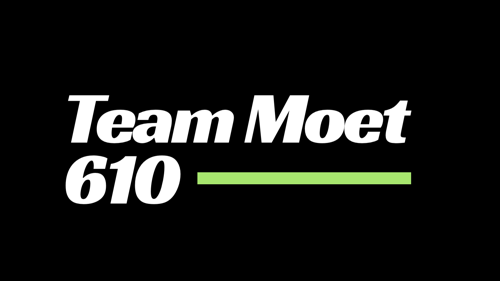 This entry was posted in Freestyle, music, Rap and tagged ad, hoo bangin challenge, rap, West Coast, westside connection. Bookmark the permalink. This entry was posted in Poem, Spoken Words, W2TM and tagged black lives matter, Blog, kacey ann thomas, life, Poem, poetry, spoken word, today i cried. Bookmark the permalink. This entry was posted in Hip Hop, music, W2TM and tagged music, nashville, rmg recording artist, sell out, tony tillman. Bookmark the permalink. This entry was posted in Hip Hop, music, Rap and tagged 96 cris, dom kennedy, music, West Coast. Bookmark the permalink. This kid is going to be a star. Talek Williams of William Allen High School has got some serious game. The 6 1 0 is starting too blow up. This entry was posted in Sports and tagged allen high school, Allentown, dunk of week, high school basketball, PA, talek williams. Bookmark the permalink. This entry was posted in Indie Artist, music, Rap, W2TM and tagged buffalo, conway the machine, daringer, griselda, gxfr, music, NYC, westside gunn. Bookmark the permalink. This entry was posted in Hip Hop, music, W2TM and tagged change, infinit, oregon, portland, rap. Bookmark the permalink. This entry was posted in Music Video, Rap, W2TM and tagged hemmi, king of the trill, Pittsburgh, rap, rapper. Bookmark the permalink. This entry was posted in Rap, W2TM and tagged atl, craig, creamo, Friday, Ice Cube, soundcloud, zone 6. Bookmark the permalink. 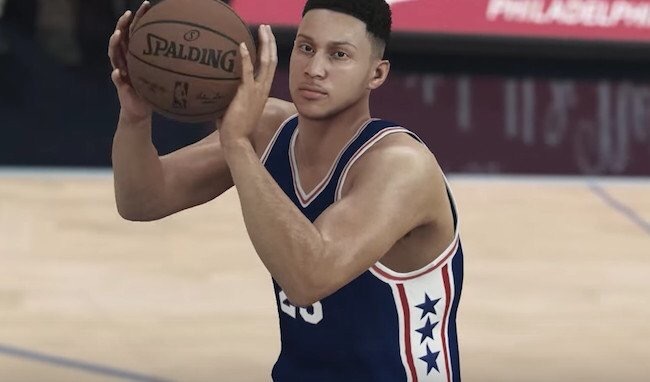 Check out the detail on the picture below of Ben Simmons the first pick in last years NBA draft. This entry was posted in Games, Video Game and tagged 2K Sports, Kobe Bryant, nba2k, nba2k17, paul george, video game. Bookmark the permalink. This entry was posted in Hip Hop, Rap, W2TM and tagged Chicago, drowning, mick jenkins, spread love, the healing component. Bookmark the permalink. This entry was posted in Rap, W2TM and tagged Cali, cuzzy capone, nipsey hussle, rap, slauson boyz 2, victory lap. Bookmark the permalink.